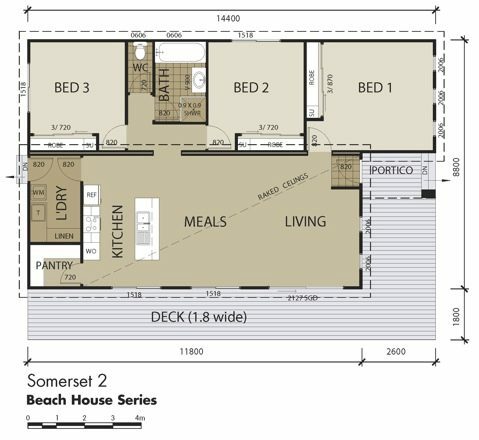 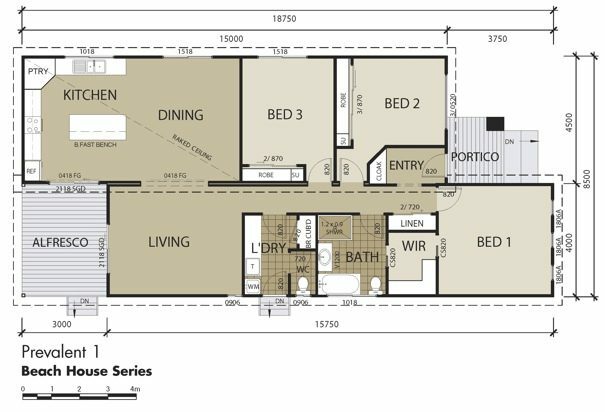 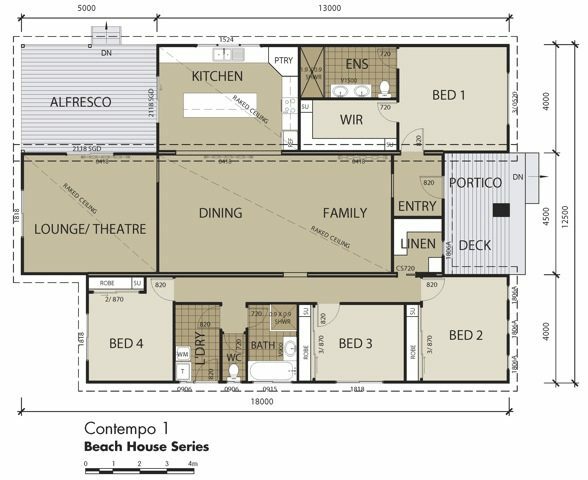 Prefab Houses Australia wanting Class? 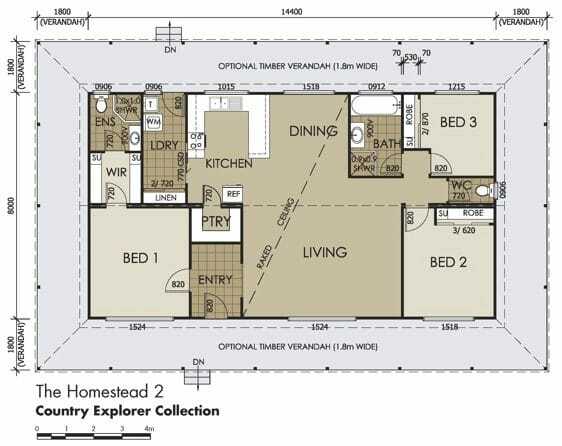 Executive living series really step up in the market of Prefab Houses Australia. 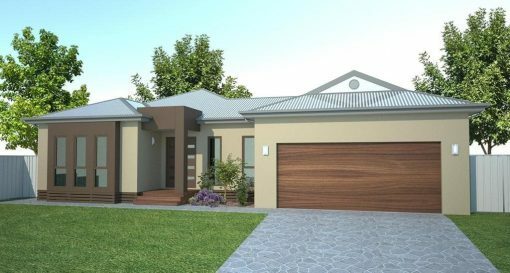 One of Swanbuilds very popular range of Prefab Houses is the Executive living series which takes away from the prefab look and sets up a gallery of stunning options. 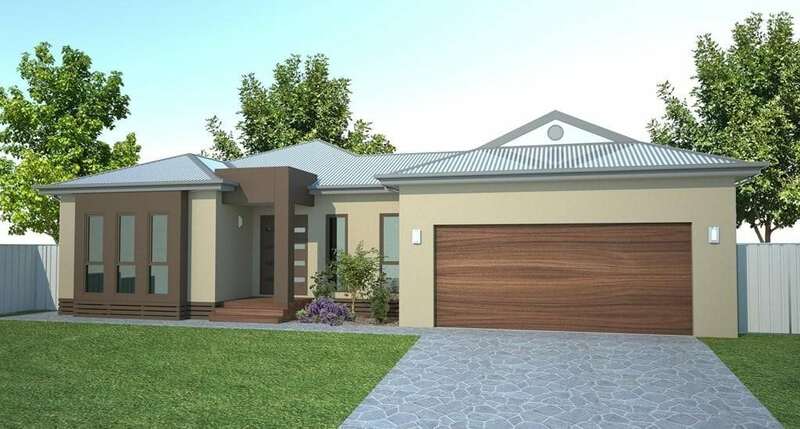 Swanbuild are the specialists in Prefab Houses Australia. 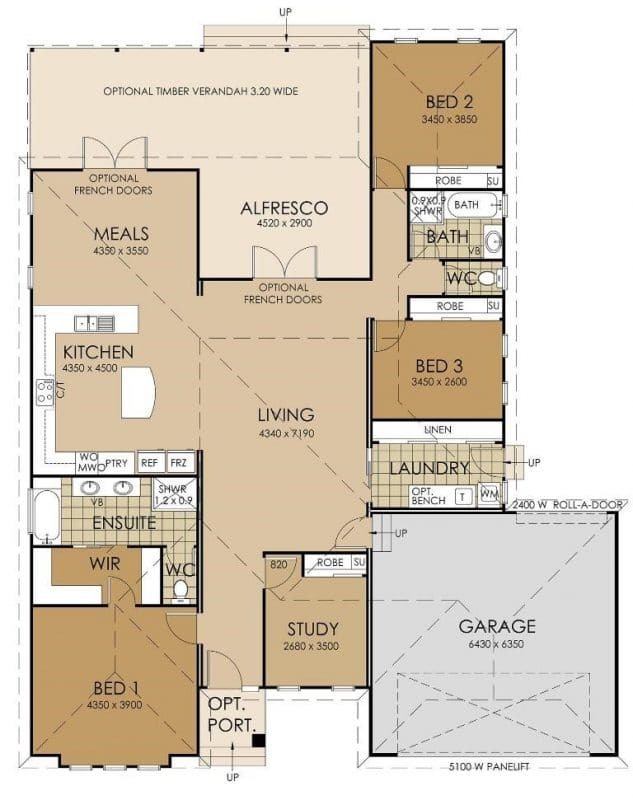 Constructed using superior materials, the Suburban features a master bedroom complete with walk-inrobe and ensuite plus 2 further bedrooms, all with substantial built-in robes. 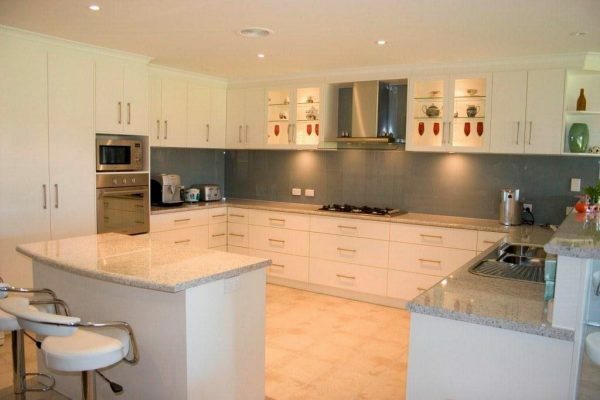 The central kitchen is designed with the family living in mind. 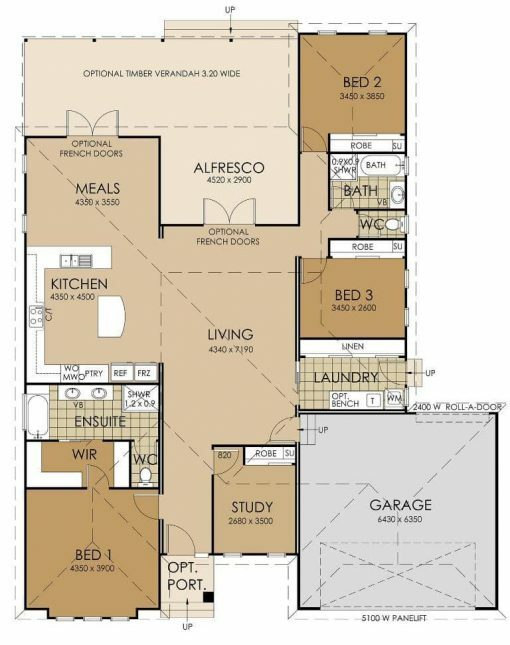 Plus the double car garaging.